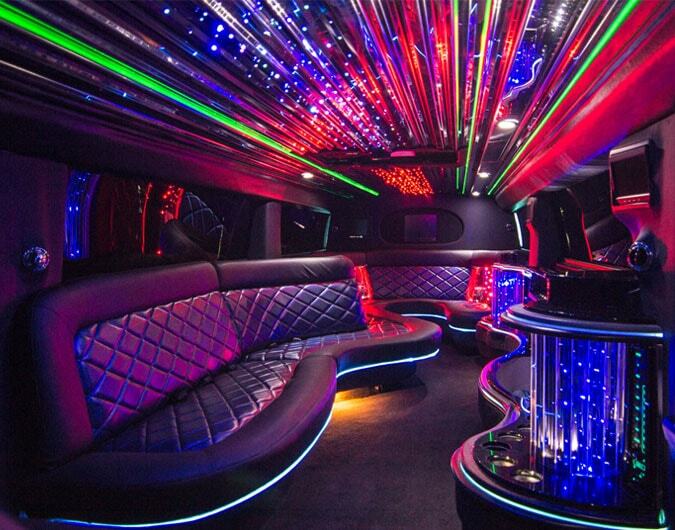 Limo Hire Essex. Limousine hire in Essex, London and the Home Couties. Get a free quote now and arrive in style..
Sound system, TV and PlayStation.